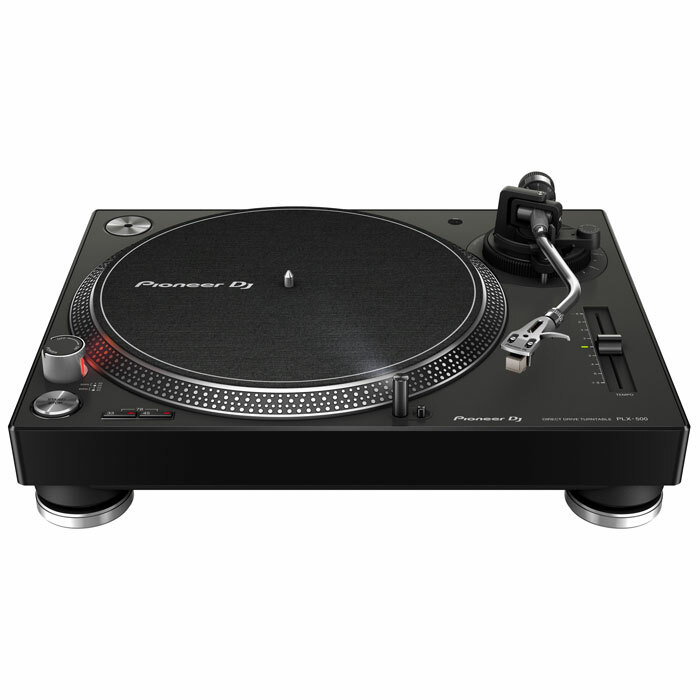 Solidly built with excellent vibration damping and precise audio playback, this high-torque deck has a USB out so you can make digital recordings of your vinyl collection in Pioneer's rekordbox software. In this combination with the DJM-250 mk2 mixer, you just need to add the rekordbox Control Vinyl RB-VD1 to play and scratch with digital files. 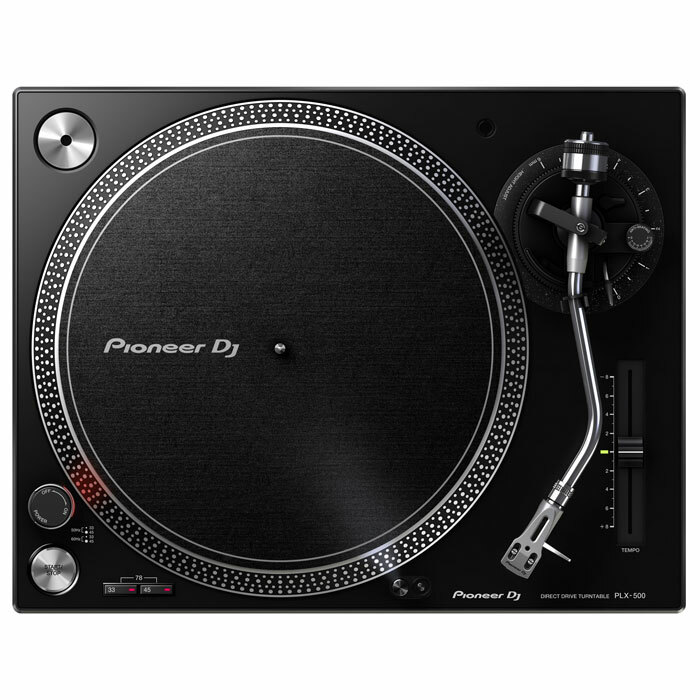 The dithering technology on this mixer results in warm, high-quality audio from both analogue and digital sources. 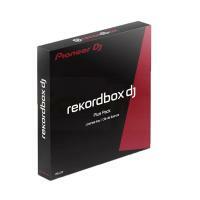 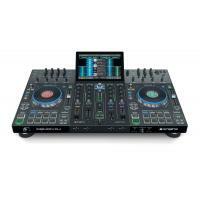 Plus its built-in sound card lets you connect the mixer to your PC/Mac and use rekordbox dj to perform with CDJs. 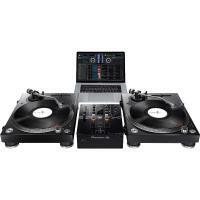 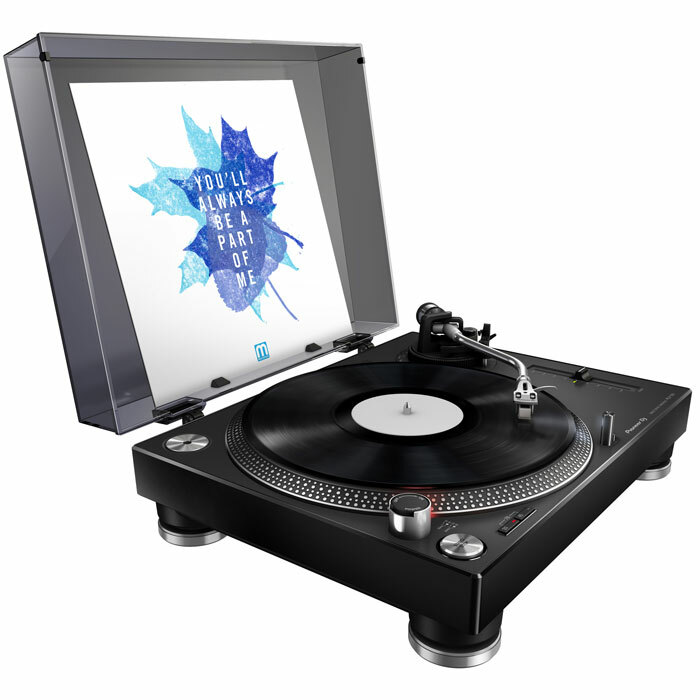 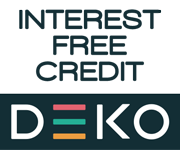 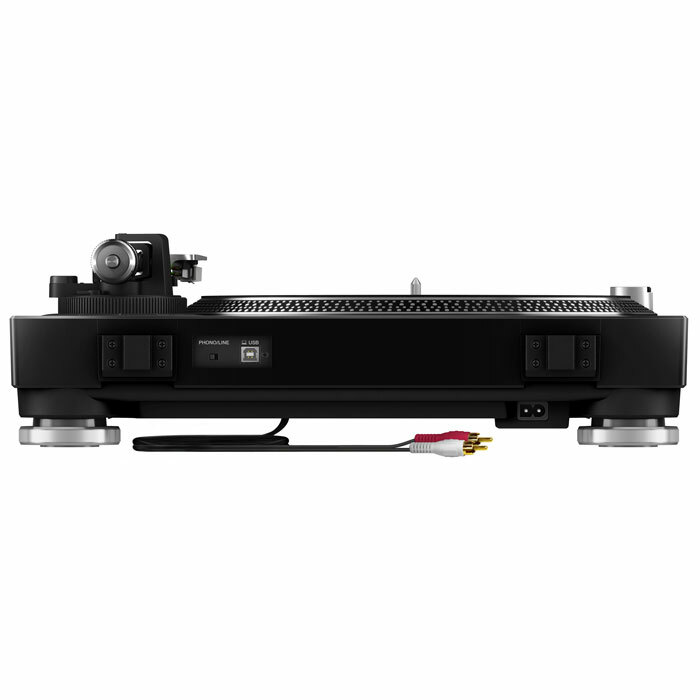 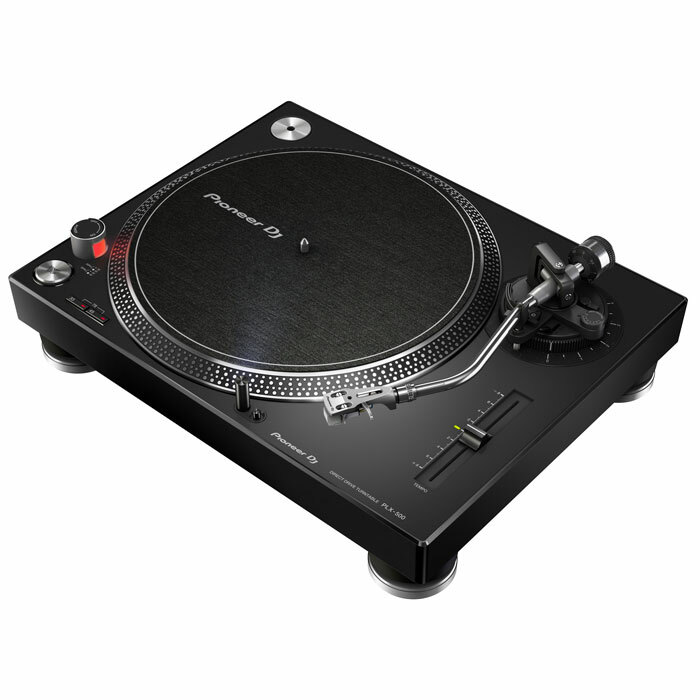 Or hook up the DJM-250MK2 to turntables and use the bundled rekordbox dvs in combination with rekordbox control vinyl to scratch and mix with digital files stored on your computer.